A woman with health anxiety has described what it is like living with the fear that all minor ailments are the start of a deadly disease. Philippa Patel, 61, has suffered with the mental health disorder, often known as hypochondria, for 30 years. 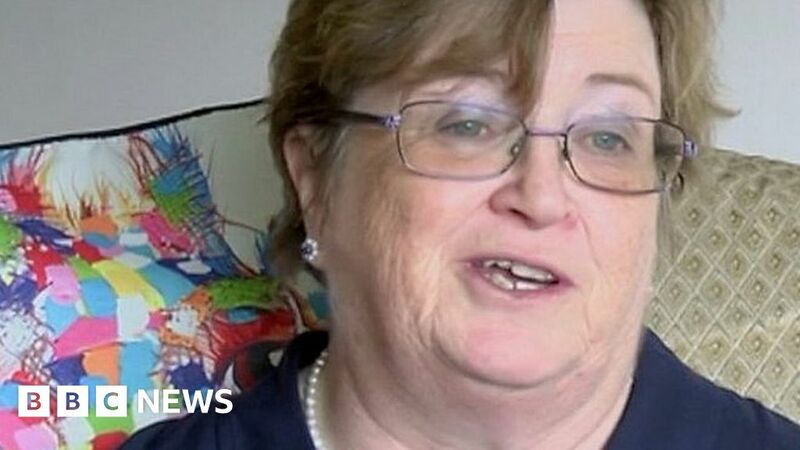 She said the symptoms began when her father developed motor neurone disease. “It’s like a weight weighing you down, you can’t enjoy life because you’re thinking that you’re not going to be here for long,” said Ms Patel, from Grafham, Cambridgeshire. Health anxiety accounts for one in five medical appointments, according to figures.